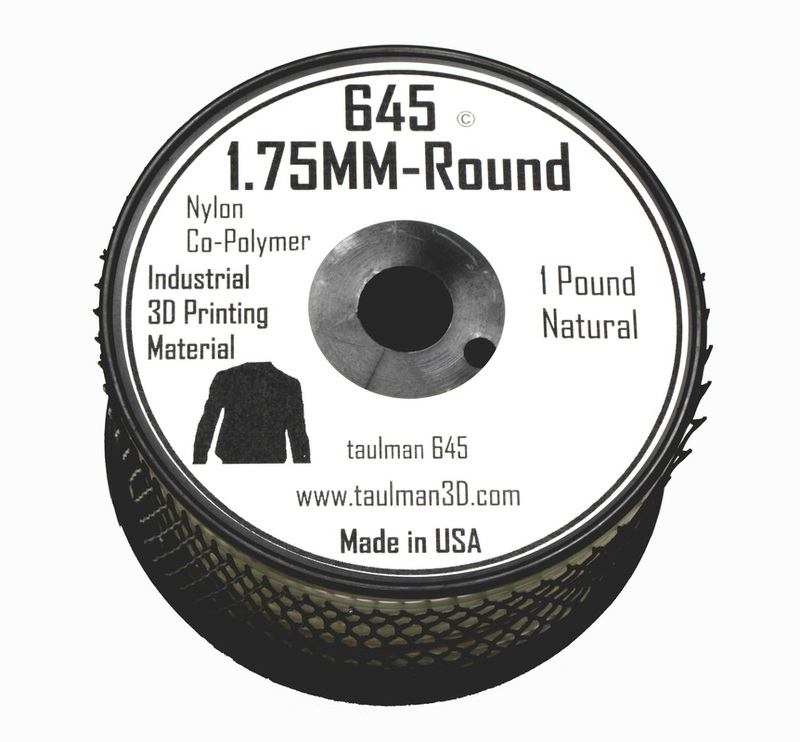 ' /> Taulman 645 Nylon is specifically designed for 3D Printing applications where excellent surface bonding, reduced water absorption, tear resistance and dye absorption are combined in an easy-to-print line. 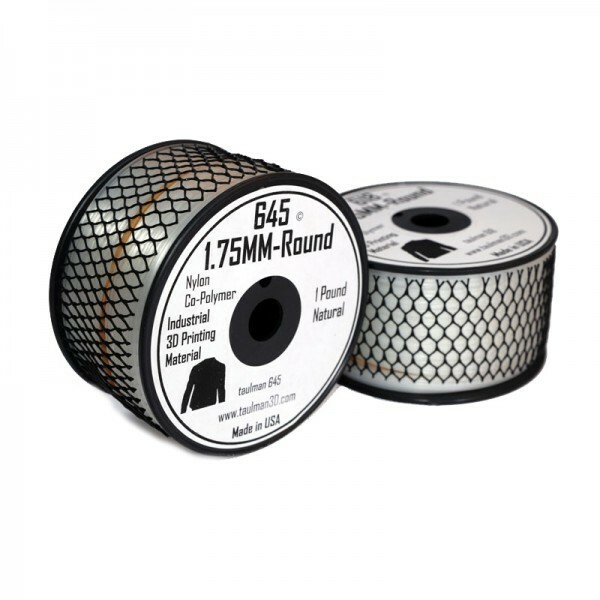 Taulman 645 Prints as a bright natural to white with a translucent surface. It's possible to add colour with most common clothing dyes. 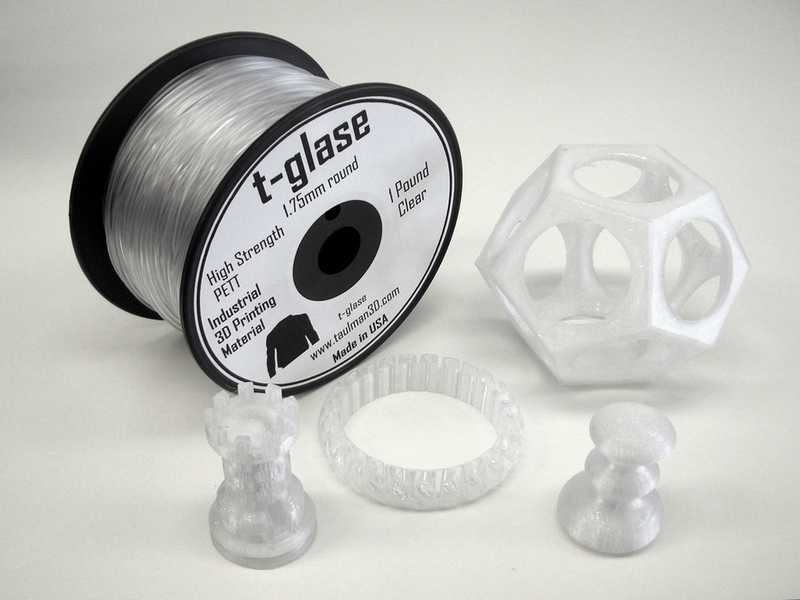 '> Taulman 645 Nylon is specifically designed for 3D Printing applications where excellent surface bonding, reduced water absorption, tear resistance and dye absorption are combined in an easy-to-print line. Taulman 645 Prints as a bright natural to white with a translucent surface. It's possible to add colour with most common clothing dyes.